 Olivia’s Chicago Real Estate proudly works with @properties, one of the most recognized brands in Chicago real estate. @properties has become a platform for a number of business and civic ventures through partnerships with local tech startups, charities, and artists who help our communities thrive. Most importantly, Olivia’s Chicago Real Estate is aligned with @properites because while we have grown rapidly, we understand that real estate is, first and foremost, a local business. And like @properties, we are dedicated to providing the very best local brokerage experience. And the results are undeniable. And together, we are ready to work for you.